CREATION OF MODERN MUSIC GENRES" by Professor Sean O'Connor. 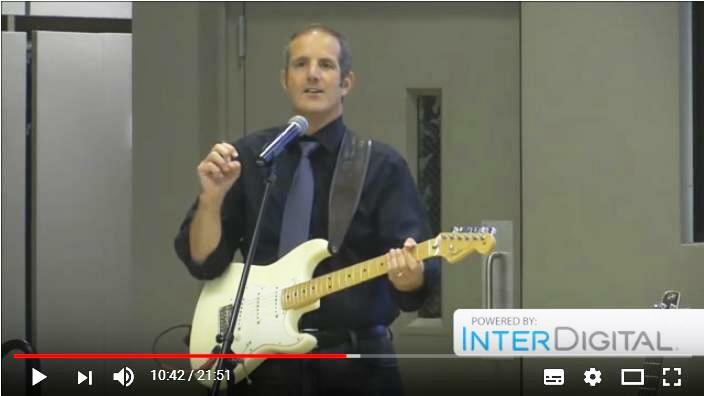 It referenced a Youtube Video of the Conference Lecture where he delivered the paper, complete with guitar demonstrations of the different sounds produced by the pickups. I thought it was a great demo, and include a link to it here in the hope that others will enjoy it.